FRANKFURT -- Continental lowered its full year outlook after exchange rate and inventory valuation effects resulted in a 150 million euros ($185.22 million) negative hit to earnings in the first half of 2018. "This negative impact affects primarily the tire business," the German supplier said on Wednesday, adding that its full-year forecast of achieving an adjusted earnings before interest and tax (EBIT) margin of 10.5 percent will be lowered to achieving an adjusted EBIT margin of more than 10 percent. Continental said it will lower the outlook for the adjusted earnings before interest and tax (EBIT) margin of the Rubber Group from about 15 percent to more than 14 percent for 2018. 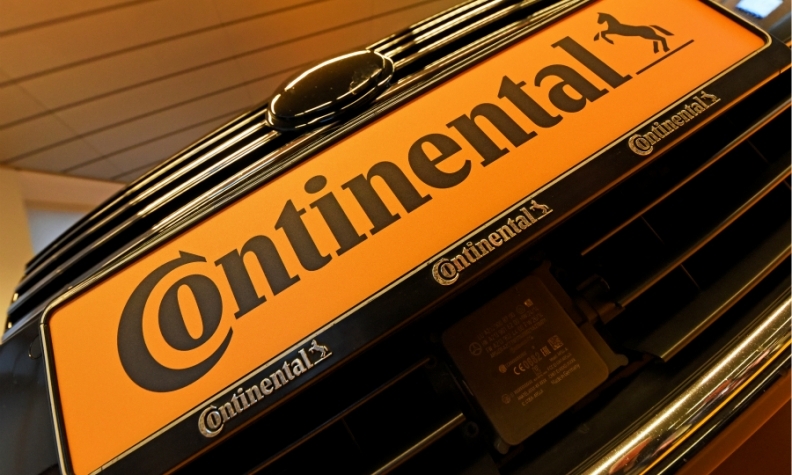 Continental is due to publish full earnings on April 27. Continental is No. 5 in the Automotive News ranking of the top 100 global automotive suppliers.